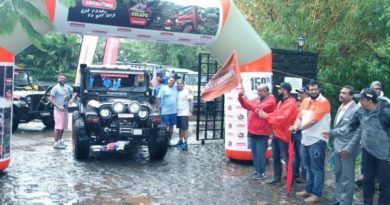 Mahindra & Mahindra has been focusing on the two-wheeler market for a couple of years now. Their efforts can be seen through their entry into the Moto3 racing championship and launch of products like Mojo and Gusto. 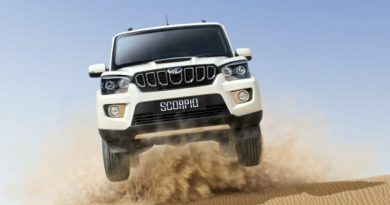 Now, the Indian manufacturer has announced that they will be shifting focus towards premium two-wheeler market. 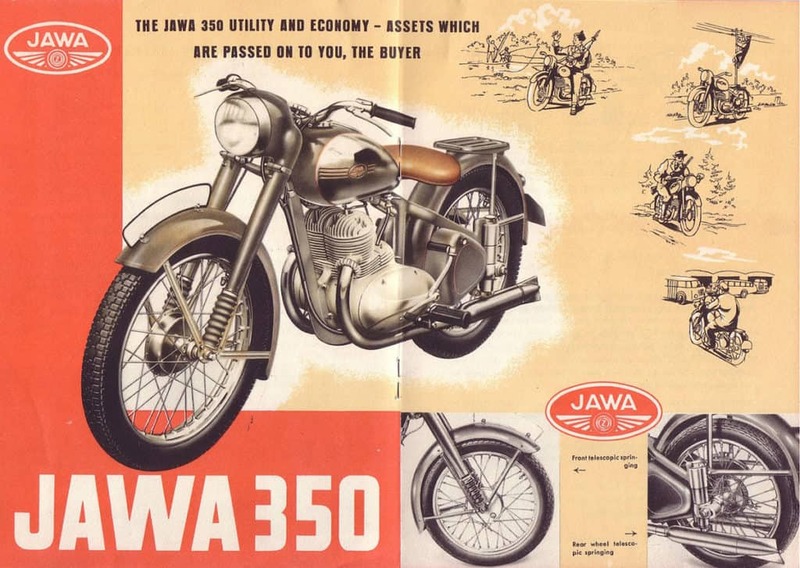 To prepare for that, Mahindra has acquired an iconic brand- BSA and signed a licensing agreement with the Czechoslovakian brand- JAWA. 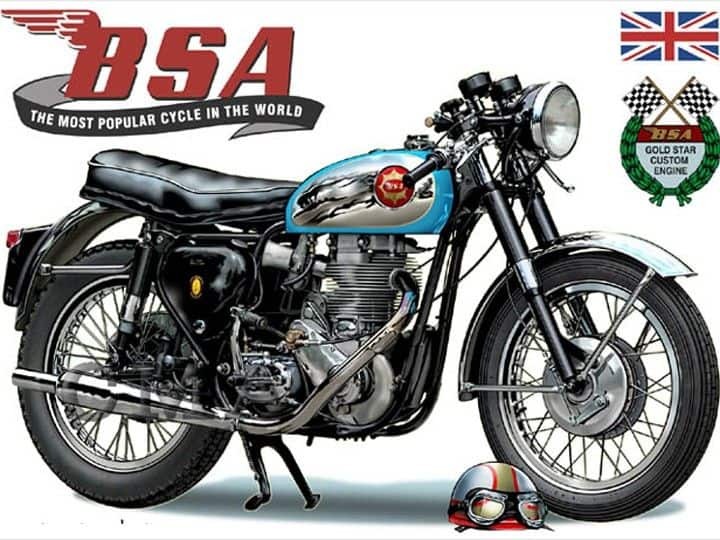 Both BSA and JAWA were the prominent motorcycle brand names in the yesteryears. In general, BSA enjoys greater popularity worldwide, therefore, after revival, it will be targeted towards the international markets. Whereas, JAWA being a cult brand in India, will be introduced in the domestic two-wheeler market. The upcoming BSA motorcycles will be developed and designed with the help of resources available within and outside Mahindra family. 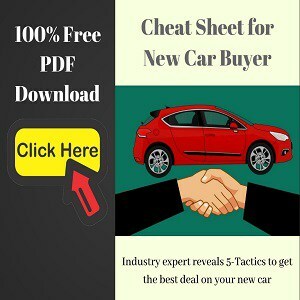 Since nostalgia holds a great value for these brands, the target customers will be modern-classic enthusiasts. 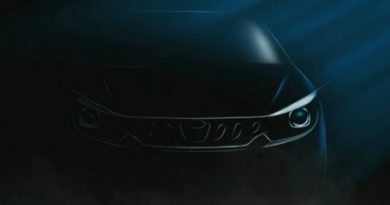 Initially, one model will be offered but, the additional models will be introduced later on based on the same platform. 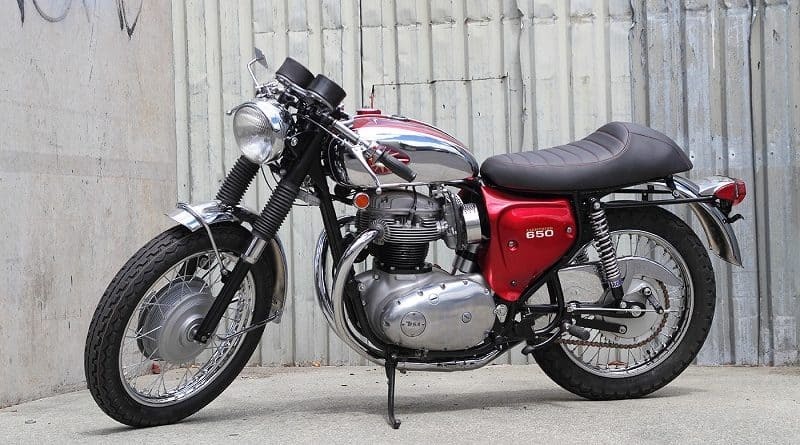 We are expecting it to compete with the motorcycles like the Triumph Bonneville. 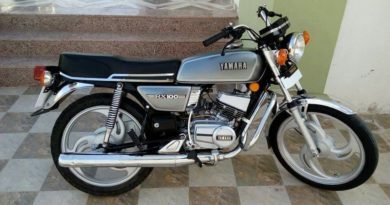 For the new JAWA, the motorcycles will be developed in and around India. The company will utilise its facility in Prithampur, Indore to manufacture these motorcycles. Mahindra Plans to position JAWA as a more affordable premium brand in domestic two-wheeler market. 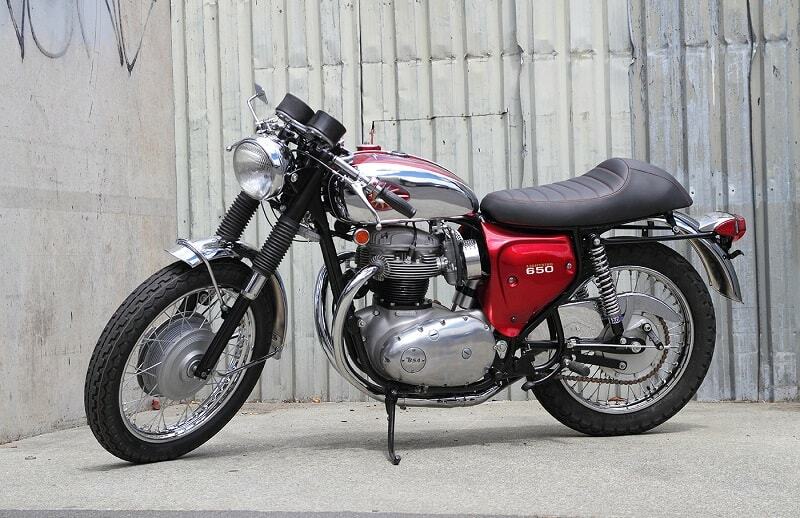 It’s safe to say that it will take around two years for the new motorcycles from BSA and JAWA to hit the market.